The Southern Harvest Cookbook is HERE! “Cathy wants to use what’s in season and local. So, she gives you the confidence to play with the recipe a little bit." "I had the pleasure of working with Cathy on the NC Organic Bread Flour Project, which eventually led to the launch of Carolina Ground, a flour mill dedicated to closing the gap between farmer, miller, and baker in the South." Thank you so much for signing up! I don't send out SPAM or constant updates with no point and I will never share your information. 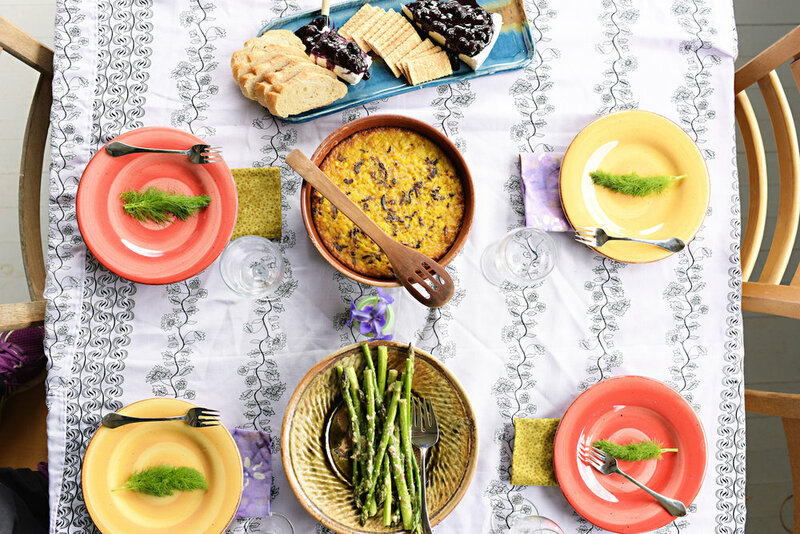 Photo credit for food images on the homepage goes to Katherine Brooks.